Pantone just announced their 2019 color of the year! The color is Living Coral and Pantone describes it as "An animating and life-affirming coral hue with a golden undertone that energizes and enlivens with a softer edge." Whatever you think of Living Coral, this color will significantly influence design, fashion, and consumer products for the upcoming year. 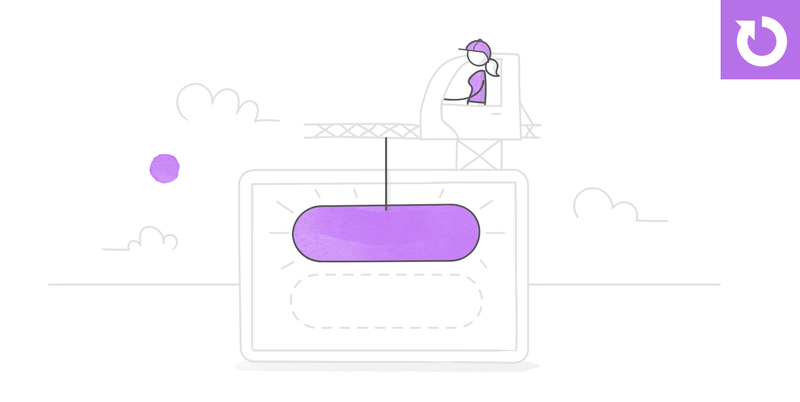 Now that next year's color is locked in, e-learning designers can start playing with creative ways to work this warm and nourishing color into their e-learning projects. And that’s what this week’s e-learning challenge is all about! To help you get started using this year’s color, Pantone has created five different color palettes and recommended color harmonies using Living Coral. You’re welcome to use any one of these color pallets for your template. Don’t feel as if you have to use every color in the pallet. Pick three or four colors from a palette and use those as the basis for your designs. And if you really want to simplify your color palette, stick with tints and shades of Living Coral. Did you share an example in one of the previous color challenges? If you did, that’s great! Thank you. Feel free to use that example as the starting point for this week’s color challenge. There’s nothing wrong with reusing the same example with different color palettes. Wishing you a coloriffic week, E-Learning Heroes! Welcome to the challenges, Rebecca! Your example is absolutely gorgeous. Great work on the animations. I updated the recap to feature your example: https://community.articulate.com/articles/living-coral-pantone-color-of-year-elearning#RebeccaAstheimer Thanks again for sharing this week! I love this! Very whimsical, clean, and easy to navigate. Hi, Designed a simple template in Storyline, and added some subtle effects to it. Submitting my first entry to the weekly challenge below. https://web.editey.com/1UCphPfKJ5Y4Ycn1Zn_c8iFf9qshoSROB/story.html Thanks! Welcome to the challenges, Erik. I really enjoyed your example. I updated the recap to feature your work: https://community.articulate.com/articles/living-coral-pantone-color-of-year-elearning#ErikJagger Thanks again and hope to see you around more challenges. Later is better than never:-)))) http://emartynova.tmweb.ru/Color_of_2019_template/story_html5.html Story file https://drive.google.com/open?id=1x4Hkzdqa9T_uZ4KmQJ_HwXvExjyWb7wk Feel free to use this temple for your e-courses. Like it a lot! Thanks for sharing! 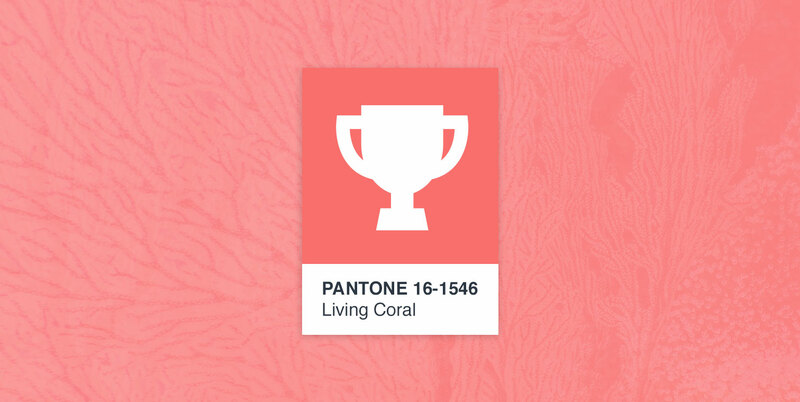 Hi Kamil - I just noticed that your example is no longer up: https://community.articulate.com/articles/living-coral-pantone-color-of-year-elearning#KamilNowek Tempshare will auto-delete content after 10 days. Do you have another way to host your files? I'm happy to host your project on our servers if you need a place. I'm going to need more billable hours if I'm to hit my 2019 goals. 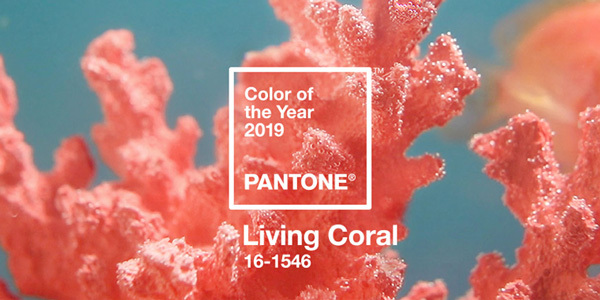 Recap updated: https://community.articulate.com/articles/living-coral-pantone-color-of-year-elearning#RichardWatson Nice work as always, Richard.